3 for 2 Pandora Charms! Home / Offers / 3 for 2 Pandora Charms! Purchase three Pandora charms and receive the cheapest free with Forum Jewellers, based in Broadstone Poole. 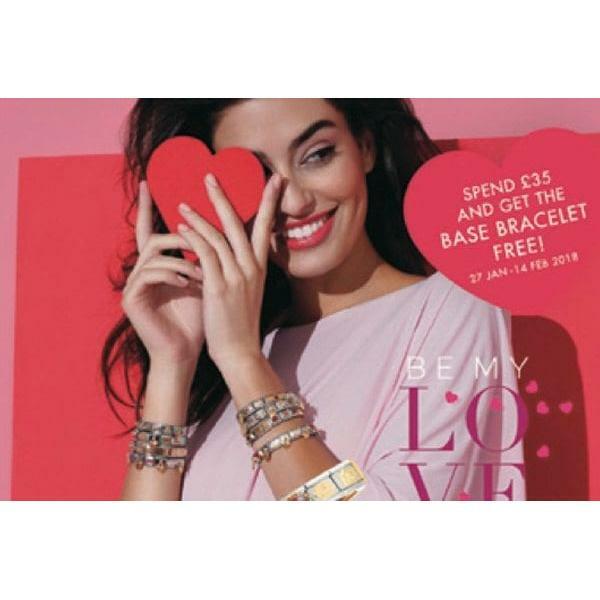 Spend £35 and get the base bracelet free!